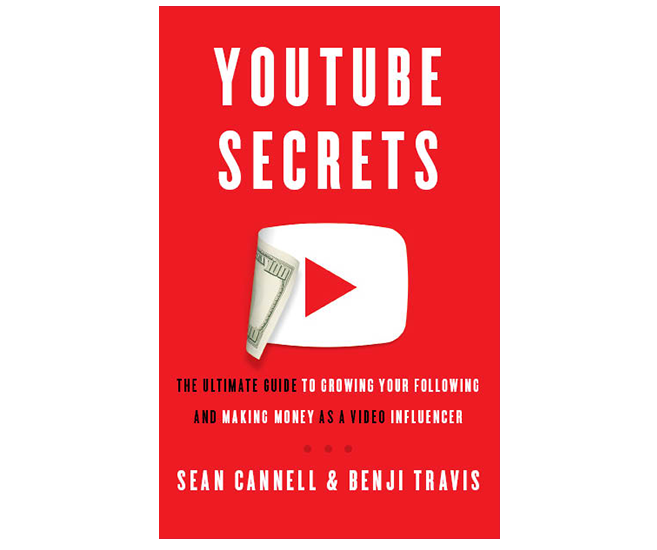 Order YouTube Secrets, then return to this page to claim access to your bonus via your email. Enter your receipt number below and your email. YouTube has changed our world – from how we view video to how we connect and market- opening a new entrepreneurial landscape to ambitious individuals. Thousands of people generate six to seven figures annually from online video content. And, with the right roadmap, you too could be en route to real influence and income. Video marketing strategist Sean Cannell has helped clients generate over $5 million in revenue. He built his YouTube business into a multiple-six-figure success story in less than a year. Benji Travis has garnered more than 1 billion videos views on YouTube channels he’s helped to start and grow. Through his multiple businesses, working with hundreds of brand sponsors, he earns a seven-figure income, while also raising almost $2 million for charity. 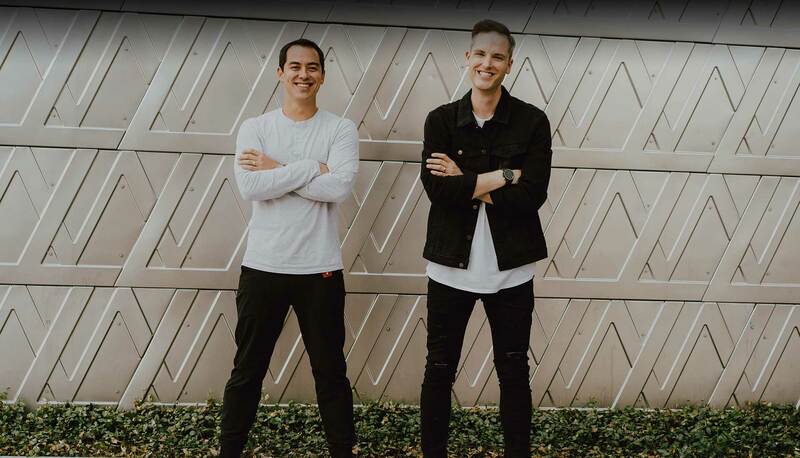 Together, their Video Influencers platform was included on Forbes’ “Top 20 Must-Watch YouTube Channels” list, alongside Tony Robbins and Gary Vaynerchuk. Who is YouTube Secrets for? Spead the word and win a free coaching session. 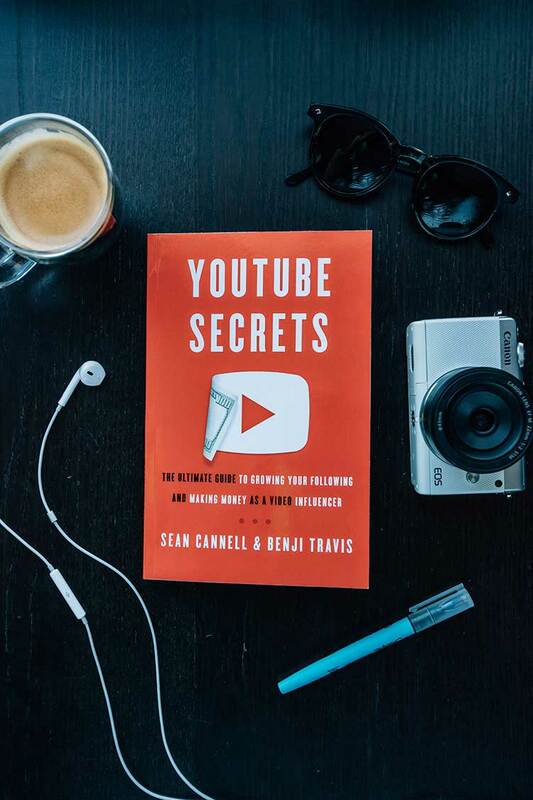 We’d love to feature your photos and posts about YouTube Secrets. 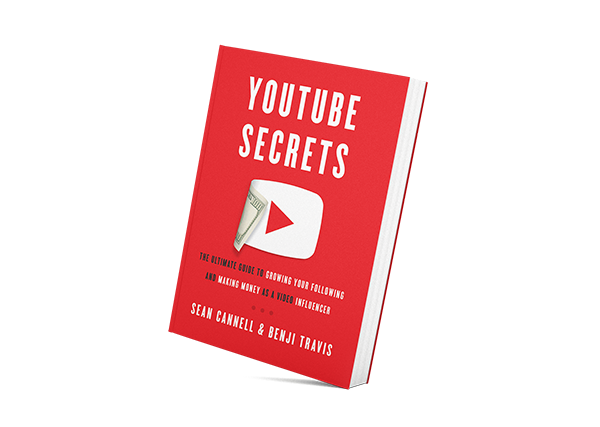 Just include the hashtag #YouTubeSecrets when posting on social photos and videos on your favorite social networks! When you share an image or video you’ll be entered to win a free personal coaching session with Benji Travis and Sean Cannell. Fill out the form below to receive the first chapter! Join us in a city near you! Space is limited for these events so RSVP to save your seat.